Connecticut offers prospective accountants fewer study options than other states, with just over 25 accredited accounting schools. However, it is not a bad place to start your accounting career, as accountants here tend to earn salaries well above average. While accounting schools in this state do not stand out in the rankings, the University of Connecticut’s School of Business is rated 52nd best in the country by US News. 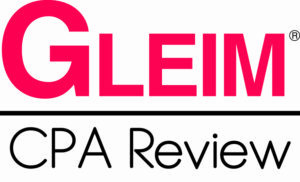 Its accounting program also made the Public Accounting Report’s 2013 listing of best middle-sized accounting schools in the US. The program boasts a CPA exam pass rate in 2013 of 84%, much higher than the national average. If you have decided to become an accountant or a Certified Public Accountant (CPA), you are heading into a field in which many try, but few succeed. This is why choosing the right accounting program is perhaps the most important decision in your career. A good accounting education will provide you with essential skills, will maximize your chances of passing the difficult CPA exam and will help you land a job after you graduate. First, make sure the program you choose is AACBS-accredited and have a look at the school rankings and its CPA exam pass rates in order to gauge its quality. A good program will have excellent instructors with good credentials, positive student evaluations and a rigorous curriculum capable of preparing you for success in this demanding field. Remember that if you want to become an accountant, an easy program is unlikely to help you face future challenges. Furthermore, don’t forget to take a look at the program’s potential to maximize your employability. On-campus student organizations, opportunities for real-world experience and the presence of well-known accounting firms on campus can indicate how recruiters perceive the school. Check the employability rate of past graduates and keep in mind that when it comes to your accounting degree, you should always aim for the best. If you are not afraid of numbers and financial reports, you’re already in the minority; but accountants and CPAs are truly elite. With high-level skills and great responsibility involved, accounting is a rewarding career path that starts with a solid education. You will need at least a four-year relevant degree in order to work as an accountant and if you wish to become a CPA you will have to undertake additional coursework in order to meet the required 150 college credits. After you have achieved this, the next step will be the difficult CPA exam. 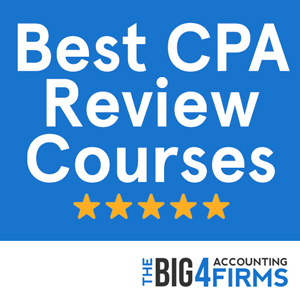 Before you can apply for your CPA license, you have to pass all four sections of the exam, as well as acquire at least one year of accounting experience. You will also need to complete a course or pass an examination in ethics depending on your state’s requirements. While becoming a CPA involves hard work and challenging requirements, the license can open many doors to highly compensated positions in the public, private and governmental sectors. In order to be eligible for taking the CPA exam in Connecticut, you need to hold at least a Bachelor’s degree from an accredited school. You must have completed 46 hours in accounting, business and related subjects, of which 24 hours must be in accounting courses. Moreover, before you can apply for a CPA license you are required to complete 150 hours of college education including 36 hours in accounting and 30 hours in business administration and economics. Additional requirements include two years of experience in accounting and a score of at least 90% on the AICPA Ethics Exam. With an average salary for accountants and auditors of $76,570 in 2013, significantly higher than the national average of approximately $65,000, Connecticut is one of the top states in terms of accounting pay levels. In a changing economy with complex regulations, accounting graduates are in demand and holders of advanced degrees will find themselves at an advantage. Connecticut is no exception, with a good employment level of accountants and excellent placement rates for accounting program graduates. The field of accounting offers multiple career paths and great variations in pay level depending on experience, employment sector and qualifications. Connecticut can offer you a great place to start and plenty of opportunities to progress in your career. The accounting department at Quinnipiac University stands out through its excellent job placement rates in accounting, with 100% of graduates having found employment in 2012. The school is also highly rated by US News among Northern Regional universities (11th overall and 1st in the up-and-coming category). At Quinniac University, students can choose between a Bachelor of Science in Accounting and a dual degree in Computer Information Systems and Accounting. The program provides a broad and comprehensive background in business and accounting as well as opportunities to acquire experience. Through internships, networking opportunities and a work-study program with the Internal Revenue Service, students develop practical skills and build connections essential to their career. While the school does not offer a Master’s degree in accounting, graduates may choose to pursue a Master of Business Administration that allows them to specialize in Finance, International Business and many others. This AACBS-accredited, prestigious school can give prospective accountants the solid background and the confidence they need at the start of a challenging career path. 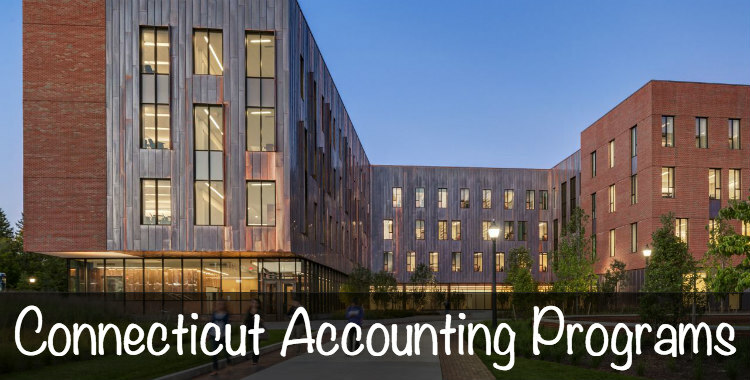 Ranked 65 The accounting program at the University of Connecticut boasts an innovative curriculum focused on leadership and decision-making. While the school’s high CPA exam pass rates are a marker of its academic rigor, this prestigious program also values hands-on experience. Students can apply for highly paid internships, as well as gain experience by volunteering. With a total employment rate of 89% in 2011 and an average starting salary in accounting of $50,708, the University of Connecticut can certainly help you kick-start your career.